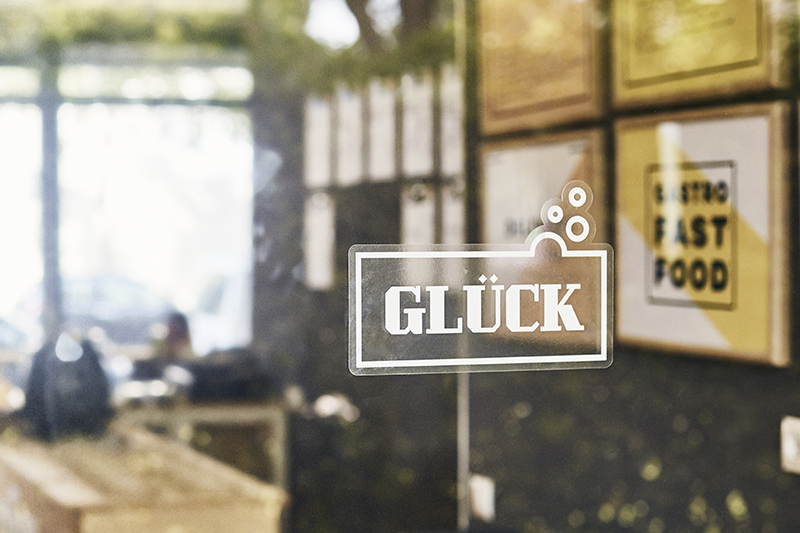 How can you attract clients with your window display? Every day, thousands of visual advertising displays catch our eye. For example, billboards or posters. Shop window displays are also a part of that list. In fact, they represent one of the strongest forms of visual stimulation that we get every day out in the street.This is why, for those who have a business right on the street, it is essential to ensure that the message stands out, and that the window display is the perfect medium for standing out among competitors and attracting clients into the shop. In order to grab the attention of your clients it is essential to develop a visual strategy. Do you know what aspects need to be taken into account? In order for items and products that you put on display to stand out, we recommend that you always play around with the positioning of lights, and that they aren't too bright. The ideal scenario would be that your products are laterally lit up, without being directly pointed towards the public. We also suggest using a warm light in order to create atmosphere, and to play around with the outside lighting, for example to avoid shady areas especially on products that you want to show off. Aspects such as chromatic reproduction must be taken into account: it's better to use lights that don't change the 'real' colours of objects that are being illuminated. If you want to make your products and values the centre of attention, the window display is the best place to show them off. Select the graphic elements that best reflect your business and the most vibrant and representative colours that your clients will find within the shop. This way, they'll already have an idea of the kind of business activity and philosophy. 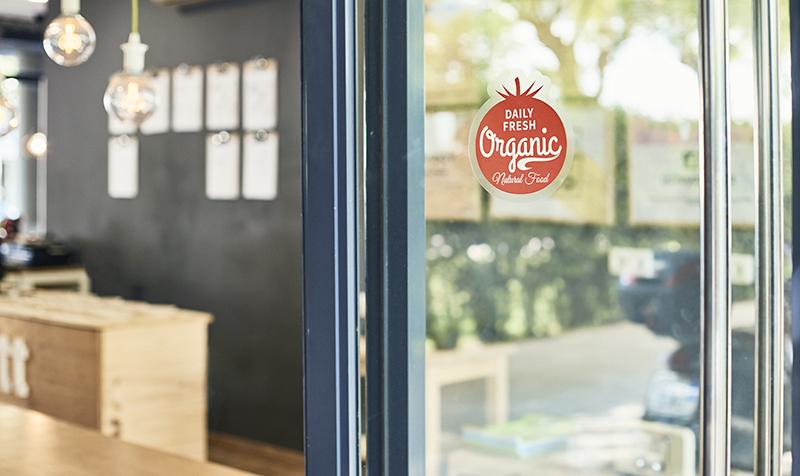 In order to get across the strong points of your activity, you can use the window and window pane stickers, and personalise them with the items and messages that make your shop stand out from competitors. During summer sales and discounts, shop windows and window displays are without a doubt the best way to advertise seasonal promos and offers. Thanks to clear stickers, for example, adding and removing promotional messages will be a quick process. As they are very easy to apply and take down, and do not leave residues, they allow you to alternate with different promos according to the needs of your business. 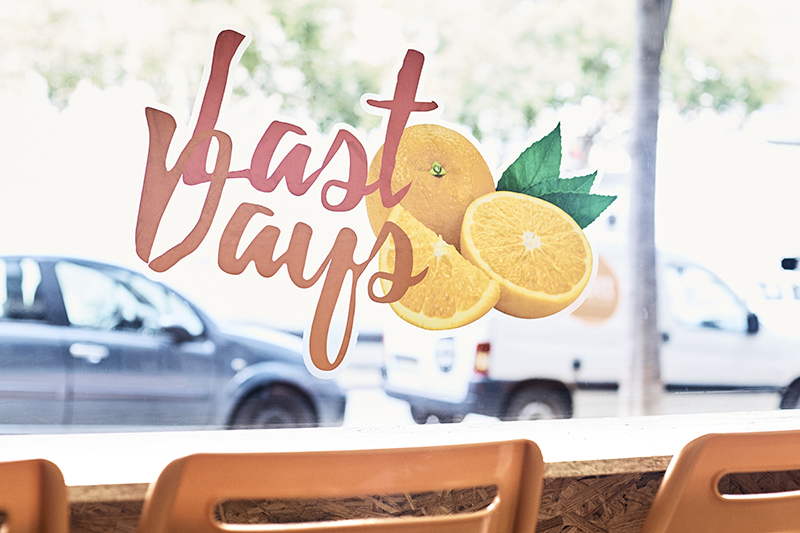 These are just some pieces of advice for attracting clients to your window display and, according to the sector of your business activity, to stand out from competitors and create a personalised window display with all of your promotional messages.